Ride the Twin Coast Cycle Trail. 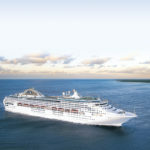 Explore this amazing place at your own pace. Ride the Twin Coast Cycle Trail. 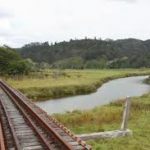 Are you planning to ride Pou Herenga Tai (the Twin Coast Cycle Trail)? 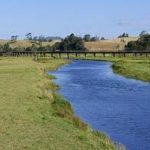 This is the stunning new Far North cycle trail that covers 87 kms from Opua in the east to Horeke in the west. 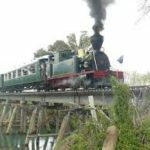 You will ride along a disused railway line, alongside a working vintage steam railway, through tunnels and across bridges. The scenery is amazing but this trail is also steeped in Maori and early European history. 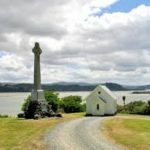 The Twin Coast Cycle Trail starts at Opua in the Bay of Islands and finishes at the historic Mangunu Mission House at Horeke in the Hokianga. 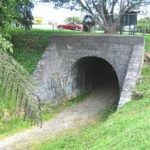 The trail can be ridden in either direction or in sections starting at places like Okaihau or Kaikohe. We can offer pickup or dropoff from any of these points. We can provide you with the transport (and hire bikes if you require) to pick you up or drop you off at many points on the trail. 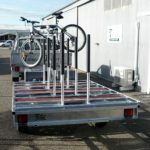 We have vehicles and bike trailers to cover from 2 to 17 riders. That way you can do an hour or a day and not have to worry about getting back. Would you like to ride sections of the trail but are not confident enough to do the whole trail? 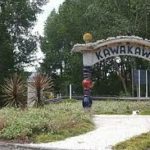 Talk to us and we will pick you up or drop you off anywhere from Paihia, Opua, Kawakawa, Kaikohe, Okaihau or Horeke. 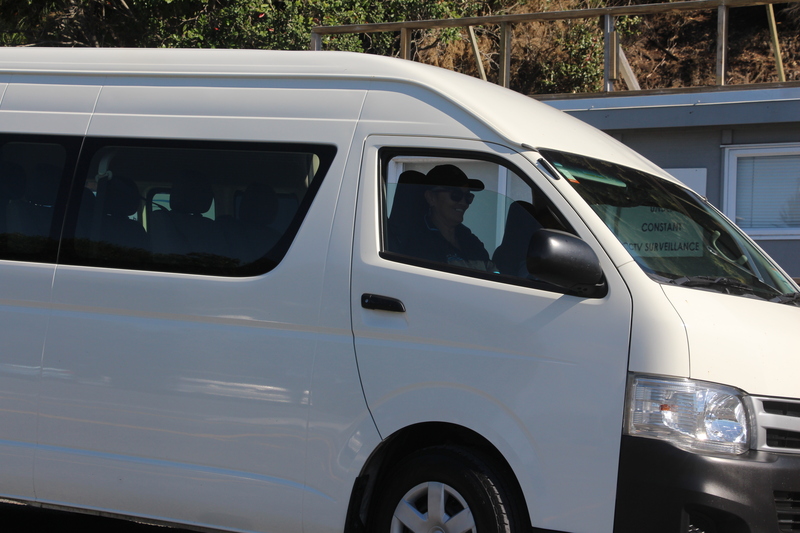 Please complete the form for an obligation free shuttle quote. 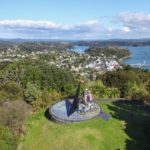 If you are looking for a fun way to cycle in the Bay of Islands we can help. 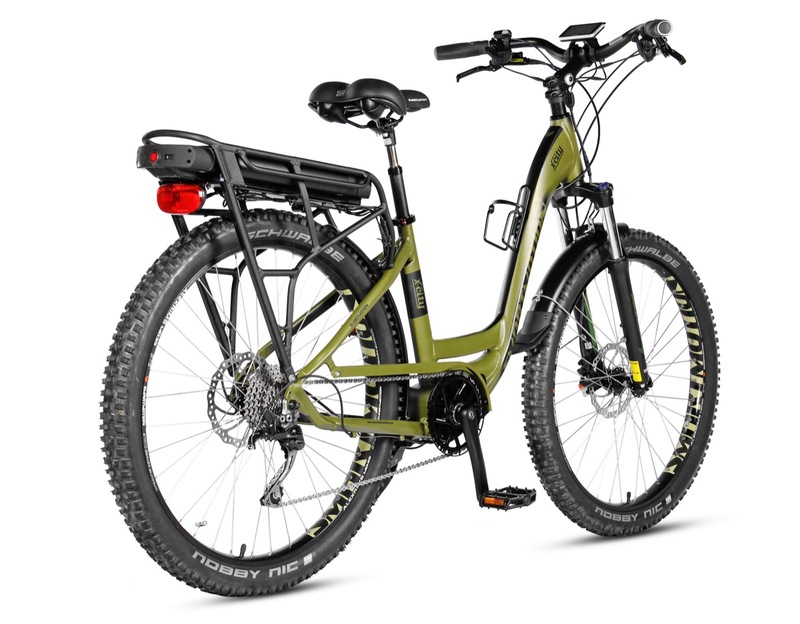 Have you considered riding an eBike? eBikes are taking the world by storm. They are easy to ride and lots of fun. 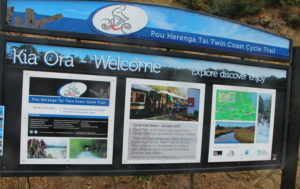 We can hire you an eBike at the start of the trail in Opua. 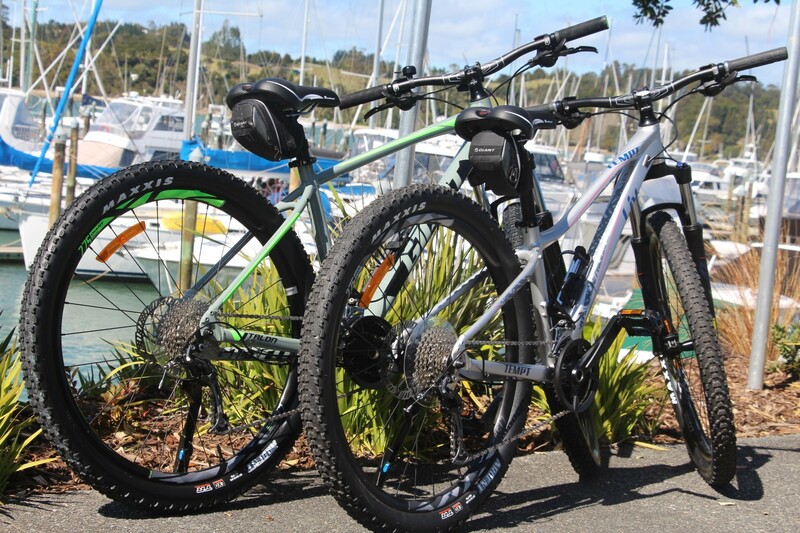 We also have a range of good quality “Giant” mountain bikes available for hire in Opua. Please see the details of our services here. Call us toll free on 0800 891 340, email sales@nsebh.co.nz or use the contact form.